Win tickets to see Sigur Rós at Echo Beach in Toronto! 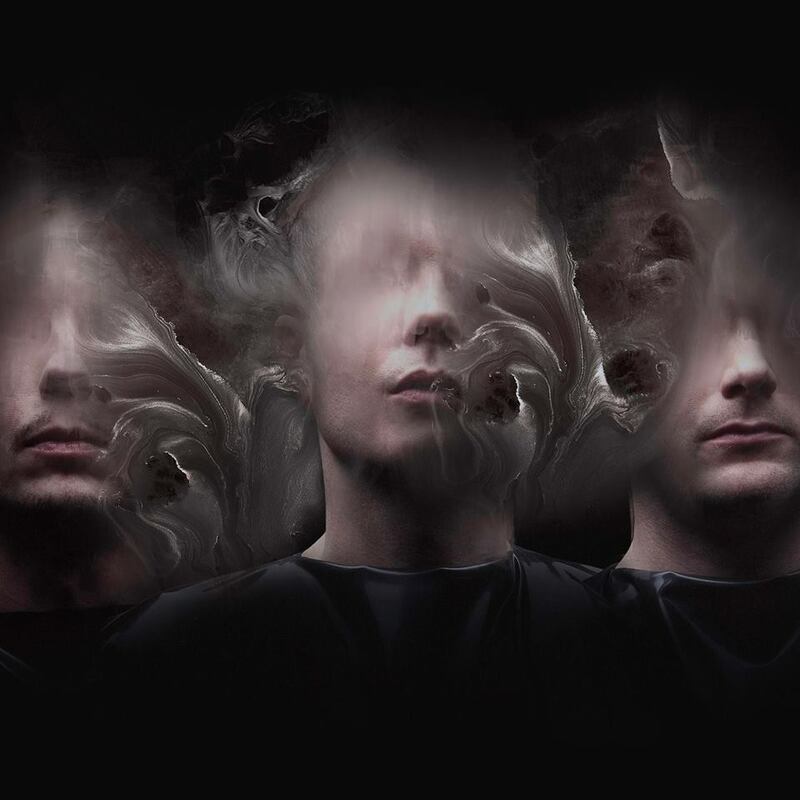 Icelandic rock band Sigur Rós will perform at Toronto’s Echo Beach on May 28th, and courtesy of our friends at Goldenvoice, AMBY is sending you and a friend to the event! The contest will run until Friday, May the 26th at 4PM EDT, and the winner will be chosen and contacted shortly afterwards. This contest is open to Canadian residents only.